Summer is coming to a close, and there's time left for just one more vacation. 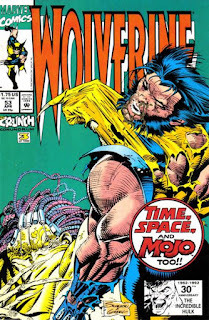 Unfortunately, the X-Men decided to take it in Mojoworld this year, apparently because Mojo dropped a ton of money into someone at Marvel's lap to be 1992's go-to X-villain. 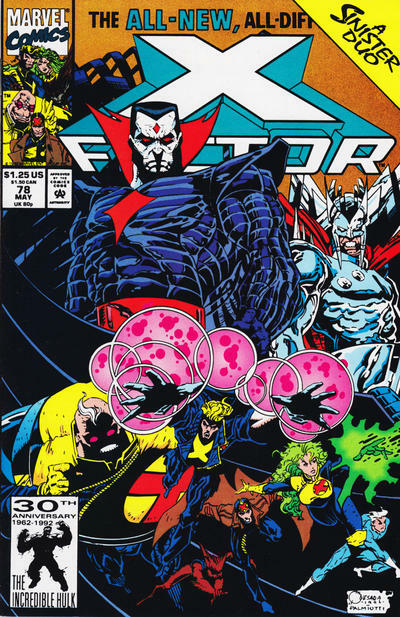 After covering the '92 annuals, we then look at a couple personally momentous issues as the series draw ever closer to the Image Exodus, while Alan Davis' big Necrom/Phoenix storyline reaches its climax in Excalibur. "The Dreams of Cody Sunn-Childe!" While searching for Han, Lando & Chewbacca discover a long-vanished hero from the early days of the Rebellion. Editor: L. Jones & Dan F.
While searching for Boba Fett, Lando & Chewbacca, aboard the Millennium Falcon, are suddenly pulled out of hyperspace and discover a strange city floating in space. Landing, they soon encounter Cody Sunn-Childe, a Rebel hero who disappeared years ago. Meanwhile, an Imperial ship led by Captain Plikk detects the rent in dimensional fabric caused by the Falcon, and seeking glory for herself & crew, investigates. 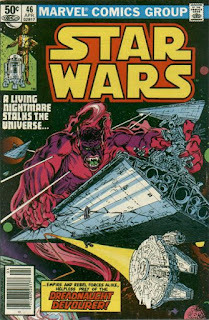 Meanwhile, Sunn-Childe tells Lando of how, in the midst of his war against the Empire, he nearly died but was saved by a group of beings who, in the process, granted him tremendous psychic power. The experience led him to eschew violence, and he created the floating interdimensional city for himself and his followers to live in peace. Later, the Imperials manage to penetrate the dimensional barrier and attack the city. When Lando & Chewie attempt to defend it, Sunn-Childe is moved to action, using his tremendous power to attack the Imperial ships. But at the last minute, he pulls back, ashamed of what's he done, and allows the Imperials to use the last of their energy to destroy himself and the city, but leaving the Imperials helpless in the process. Lando is shocked, and insists that lofty ideals alone just aren't enough when dealing with the Empire, but out of respect to Sunn-Childe, he leaves the Imperials stranded rather than destroy them, denying them their glory and leaving them to the fate they made for themselves. He then steers the Falcon back through the dimensional rift, and returns to the search for Han Solo. 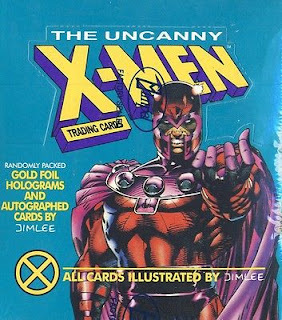 Bishop acclimates to the ways of the X-Men. As Colossus, Archangel & Iceman roughhouse with Cyclops & Beast, Bishop trains in the Danger Room under the supervision of Professor X. 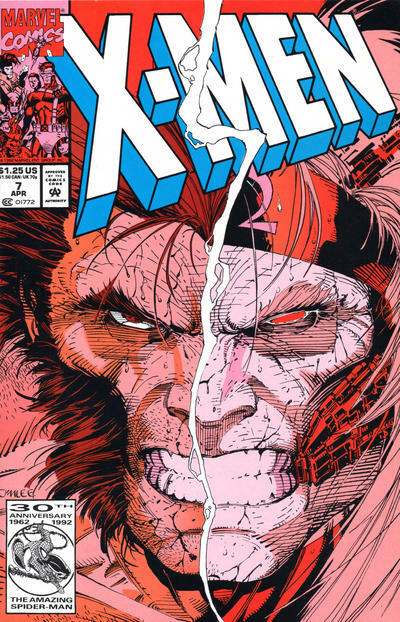 In the wake of the jarring sessions, Bishop asks Storm, under whose tutelage Xavier has placed him, to take him into the city, to acclimate him to life in this time. Later, Iceman picks up Opal for their night on the town, while Archangel listens to a message from Charlotte Jones before flying off naked into the night. 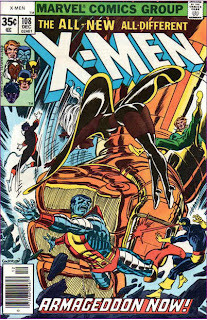 That evening, a group of X-Men, including Bishop, arrive in the city. Bishop shortly spots Styglut, the last of the criminals Fitzroy released, and attacks him. The two fight, and eventually, Bishop kills Styglut, avenging Malcolm & Randall's deaths. But Storm chides him for ignoring bystanders, and stresses that while killing may be his way, it is not the X-Men's way. 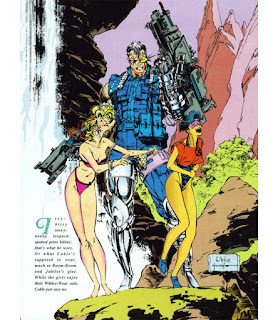 Returning to the mansion, Bishop has a more successful session in the Danger Room, then presents his command insignia to Storm, affirming that she is the leader, not him, and that he still has much to learn. Season Six is the most ambitious season of the series since Season One; that much is hard to deny. Ranking the season amongst the previous years is difficult, given that there’s so much to process, and it’s unlikely that any fan of the show wanted those two beloved, well-established characters to die. Even if the execution is flawless, the producers are put in the position of doing something that no one really wants them to do. 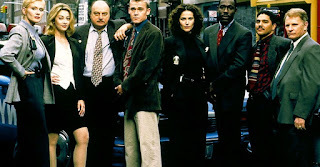 And although this isn’t the show’s final season -- it’s not even David Milch’s final season -- you do get the sense that this entire year was written as a goodbye. If I had to rank the seasons, based on quality, I’d place Season Six at around the middle. It’s a noticeable improvement over Season Five, and it’s likely ahead of Season Four. (Seasons One and Three remain my favorites, with Season Two floating around the middle, as well.) 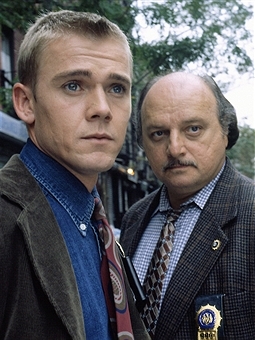 There’s one caveat to this season, however -- Rick Schroeder just isn’t very good. 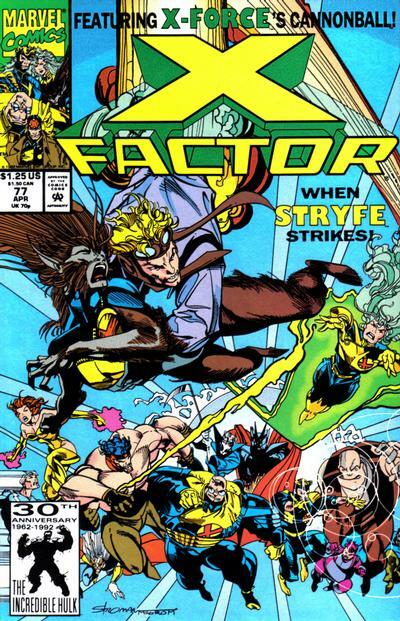 Necrom begins his attack on Excalibur. FI6 attempts to capture the perpetrator of the recent string of heists, but the perpetrator is Necrom, who absorbs the life force of the FI6 agents to increase his own power. He attempts to do the same to Micromax, but Micromax seems to disappear before he can, and Necrom flies off for Excalibur's lighthouse. At the lighthouse, amid an increasing number of cross-time intrusions, Excalibur debates their next course of action. In London, Inspector Thomas discovers Micromax, who shrank at the last minute to escape Necrom. He wants to warn Excalibur, but Thomas says their communication lines are dead. At the lighthouse, Necrom telepathically contacts Excalibur, explaining that the increase of cross-time breaches is his doing, as the various alternate worlds are collapsing into a singularity that will destroy them all, unless Rachel unleashes the Phoenix Force to stop him. On Otherworld, a mystified Roma is monitoring the collapsing realities when Merlin suddenly appears, declaring that the final gambit begins. 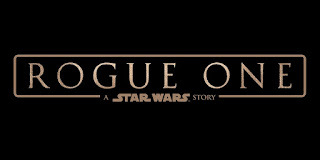 We've learned a little bit more about Rogue One since the first teaser trailer was released back in April, notably that both Jimmy Smits as Bail Organa and Darth Vader will be making appearances in the film, and that Forest Whitaker is playing Saw Guerra, a character first introduced in one of the better Clone Wars arcs (there's also been some info released about some of the planets seen in the film and a few snippets about some of the other characters). 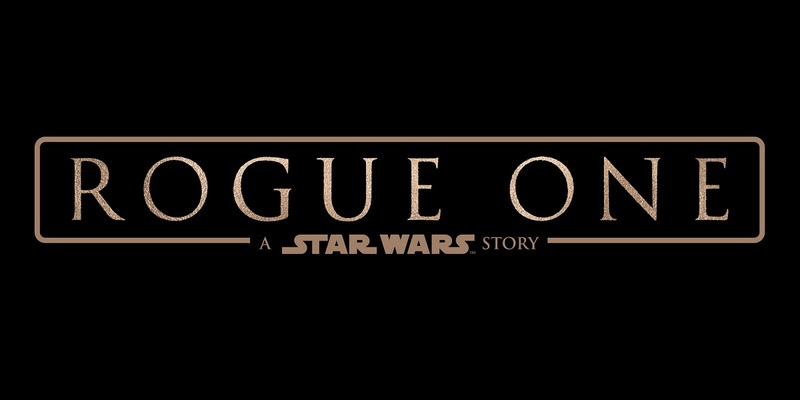 This week, Disney unveiled a new trailer during Olympic coverage on NBC, which shortly thereafter hit the internet. Here's five standout things from the latest look at the new movie. Old Star Wars canon suggested that Imperial Star Destroyers (as opposed to the ones used by the Republic during the Clone Wars) weren't atmospheric, but here we've got a pretty amazing shot of one hovering over some kind of mesa on a planet, so that's apparently changed. Which is fine, because that's a pretty awesome shot. 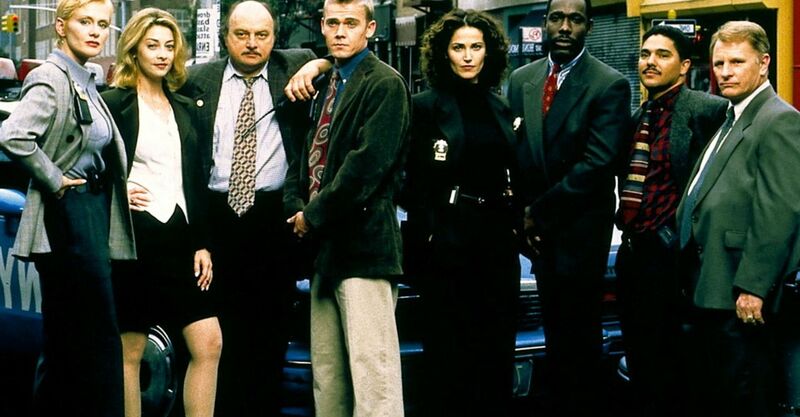 Bishop, Malcolm & Randall track down the remaining criminals from their future to a Manhattan nightclub. In the ensuing melee, most of the criminals are killed, but Malcolm & Randall die as well, protecting Bishop. 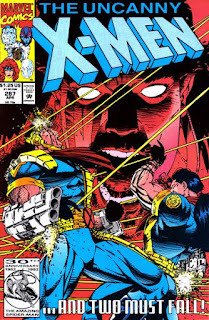 Just then, the X-Men arrive on the scene and admonish Bishop for his excessive use of force. 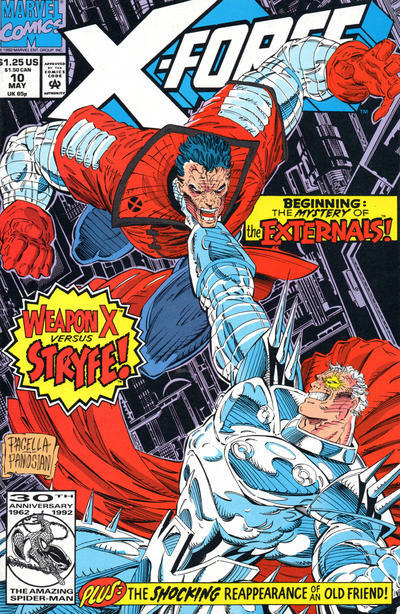 He tries to save Storm from one of the remaining criminals, but his intentions are misinterpreted, and he is badly wounded in the ensuing fight. Unconscious, he remembers the events leading up to his arrival in the present, as he, Malcolm & Randall pursue Fitzroy. In the process, they discover a long lost message from Jean Grey; incomplete, it chronicles the deaths of the X-Men at the hands of one of their own. 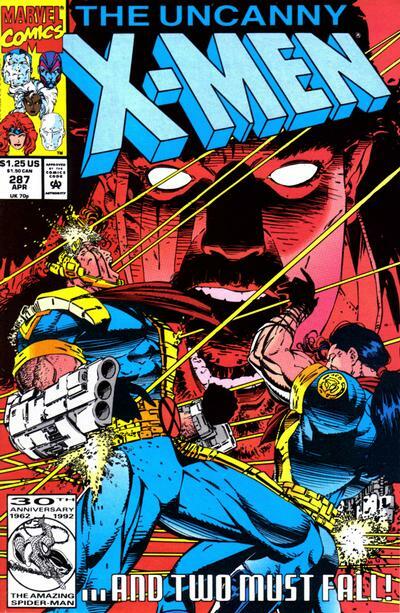 This prompts Bishop to visit the Witness, who is believed to be the last person to see the X-Men alive, but refuses to tell Bishop the identity of the traitor. Just then, Fitzroy escapes from prison, and Bishop, Malcolm & Randall pursue him and his army of criminals into the past. 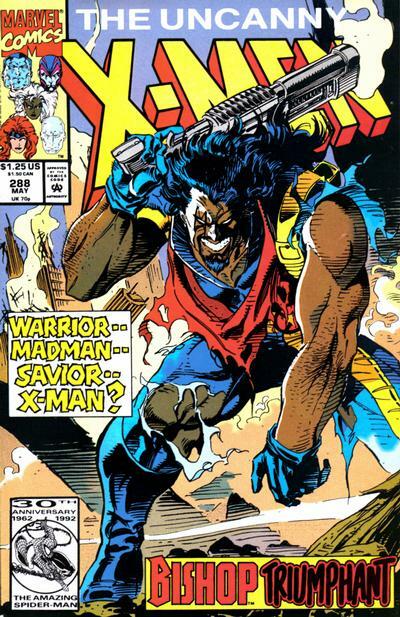 Waking up, Bishop finds himself in the X-Mansion, and is forced to accept that the X-Men are real. 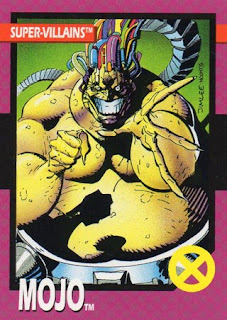 He then meets privately with Professor X, who afterwards introduces Bishop to the rest of the X-Men as their newest teammate. Season Five received some criticism for going through the motions and coasting on the show’s established reputation. Season Six is…certainly not Season Five. It brings us around six dream/fantasy sequences (in the past five seasons combined, the show has only presented one), shakes up the cast in an irrevocable fashion, has more crying scenes and emotional breakdowns than ever before, and kills off four established characters. Two of them, major stars of the series that leave a noticeable hole. Luke learns Darth Vader is his father. Lando announces that Han has survived the carbon freezing process. Pleased, Darth Vader gives Han to Boba Fett, and orders the chamber reset for Luke, then tells Lando he's leaving a garrison in the city, another alteration to their deal. 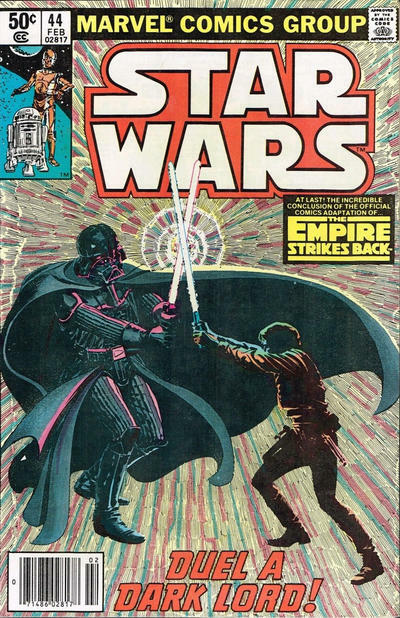 Outside, Luke exchanges fire with Boba Fett and some Stormtroopers, before entering the chamber to face Vader. Lando then secretly communicates with his security forces, capturing the Stormtroopers escorting Leia & Chewbacca and promising to help them rescue Han. 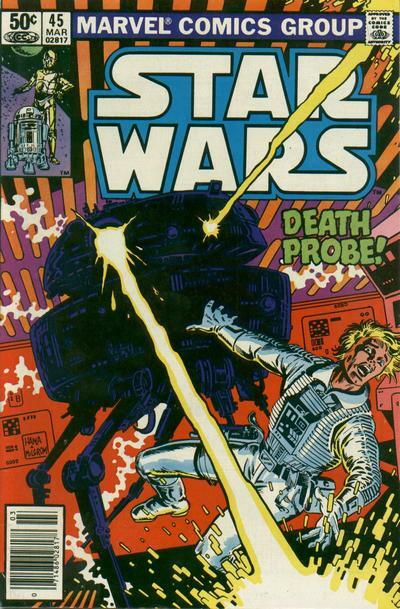 Elsewhere, Luke and Vader's duel takes them out onto a reactor gantry suspended over a large shaft. Leia and the others arrive too late to stop Boba Fett, but Lando says they can still make it to the Falcon. At the reactor core, Vader cuts off Luke's hand, after which he urges Luke to join him, saying together they can defeat the Emperor. When Luke refuses, Vader tells him the truth about his father: Vader is Luke's father. A disbelieving Luke lets go of the gantry, plummeting down the shaft, eventually landing perched on a weather vane on the underside of the city. As the Millennium Falcon prepares to flee Bespin, Luke reaches out to Leia in the Force, desperate for help. She turns the Falcon around, managing to catch Luke just as the vane gives way. As the Imperials close in, Artoo repairs the ship's hyperdrive, enabling them to escape to hyperspace. Later, they rendezvous with the Rebel fleet, and Luke receives a new cybernetic hand, then wishes Lando and Chewbacca well as they depart to rescue Han. "Life Underground" / "Chase in the Dark" / "In the Cathedral of the Dead" / "Nothing to Fear..." / "Pursuit" / "Shadows" / "The Bride" / "Death's Servant"
Ghost Rider & Cable team-up to save a young woman from a death cult. 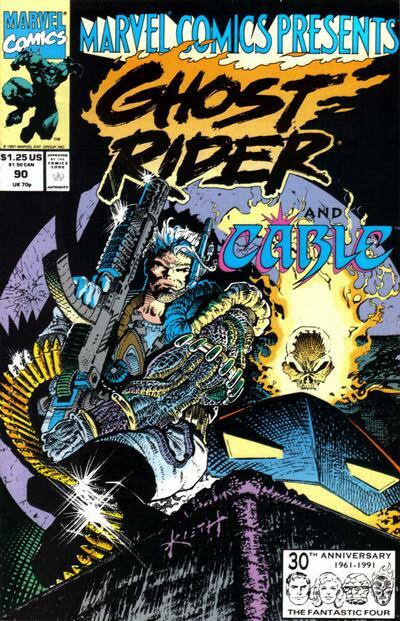 Investigating the Morlock Tunnels, Cable rescues a woman being pursued by the Grateful Undead, which draws the attention of Ghost Rider. Together, the two battle the Undead and the apparent god who leads them for the life of the woman, until it's revealed that the woman is one of the Undead as well, and their god a human necromancer. Learning that his people have become assassins, he puts an end to the Grateful Undead, and allows the woman to choose her own fate. She decides to return to death, after which Cable and Ghost Rider go their separate ways. "War and Pieces Conclusion: Fortunes of War "
Havok has been captured by Farnoq Dahn, who plans to harness Havok's power to overcome his country's lack of nuclear arms. When CIA agent Galvin learns Dahn has drugged Val Cooper, he threatens to pull US support, but Dahn kills him. 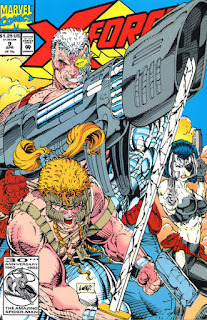 Meanwhile, the rest of X-Factor reach the front lines of Dahn's defenses just ahead of the Pantheon. Inside, Hulk, having followed the captured Havok into Dahn's palace, reveals himself. 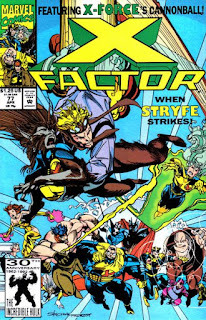 Outside, the rebel forces led by the Pantheon threaten to overwhelm X-Factor and Dahn's forces, prompting him to initiate his contingency plan: two dozen missile, each with a civilian strapped to it. He orders the rebels to stand down, then launches two missiles to show he means business. 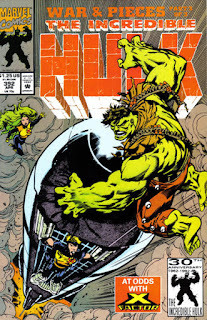 Hulk manages to save the small boy tied to one missile, while X-Factor rescues the boy's mother from the other. Hulk then tears through Dahn's defenses and captures the dictator, but when the Pantheon put him on trial before his people, most continue to support him. 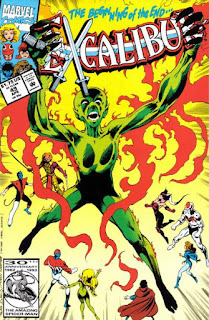 But Hulk insists they need to follow the will of the people, and doesn't allow the Pantheon to execute him. 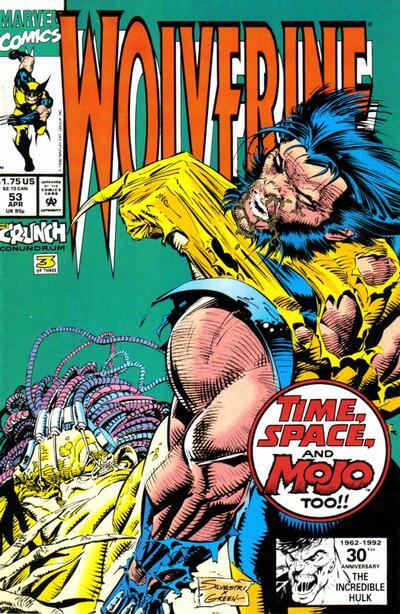 However, just then, Dahn is killed by Rick Jones, disguised as one of Dahn's soldiers. Wolfsbane approaches him in the aftermath, and he says he couldn't stand that after everything, Dahn was just laughing in the face of his people's continued support. He breaks down, saying he never thought he could do something like that, and Wolfsbane hugs him, telling him she knows the feeling.